We delivered a multi-channel marketing strategy that improved visibility and generated leads both regionally and locally. Kitchen Design Centre have been partnered with 21Digital for nearly a decade. Over this time we’ve delivered all creative and digital marketing services; including websites, internal and external print, video production, photography and search marketing. 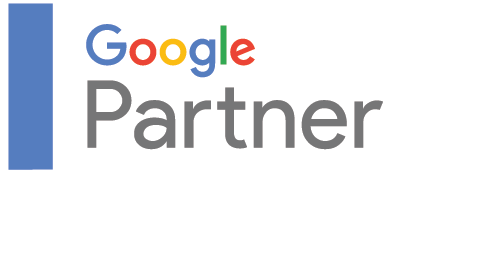 Together we’ve forged a partnership that has delivered outstanding growth year after year. 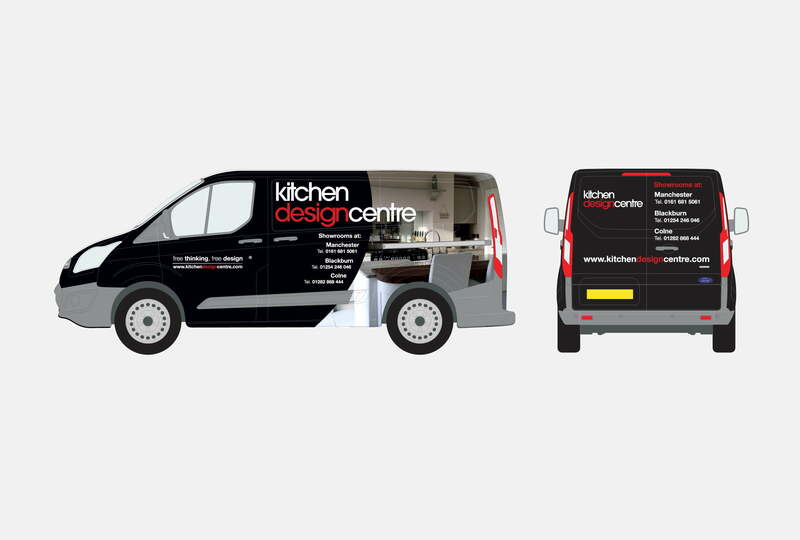 Our approach has always been results driven, and over the years we’ve designed four websites for Kitchen Design Centre. Each time, we’ve focused on surpassing our previous standards, producing designs that are each successively more beautiful and functional than the last. Our latest responsive website for the client features high-definition photography, engaging editorial copy and a portfolio of new video content. 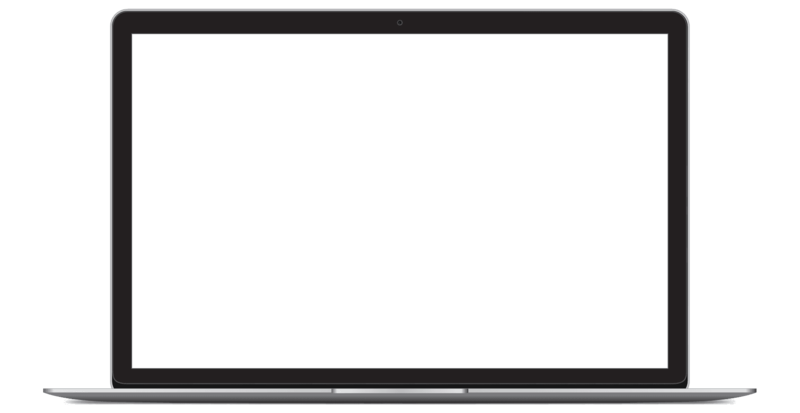 We’ve adjusted our techniques to keep up with the latest digital trends, ensuring that our client maintains a visible online presence supported by solid digital marketing strategies. This has ultimately led to a marked increase in showroom footfall and online enquiries. Throughout the ten years we’ve been working with Kitchen Design Centre, they have experienced 25% growth year on year. We’ve consistently delivered £1.5 million of revenue from sales leads that have been directly attributed to the success of our digital marketing campaign. Furthermore, an increase in their brand visibility has recently paved the way for new store locations, with a further two sites planned for launch in 2017.